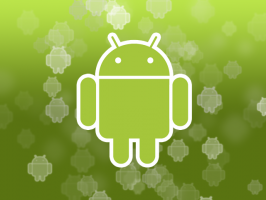 Have an Android phone? If you do, there’s a secret testing menu hidden within the operating system where you can see detailed diagnostic information not available in your phone’s standard menus. This menu contains a huge amount of information about your phone’s network connections. 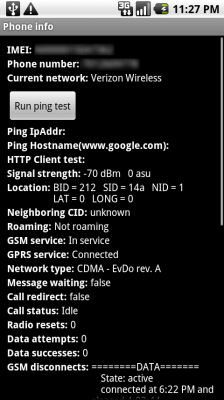 The Ping Test is useful if you’re having connection issues, and you can also view your phone’s signal strength. There are a few extra buttons at the bottom but you should probably leave them alone if you don’t know what they do. This menu is pretty simple but gives you a little more information than the standard Android battery menus. Here you can check out your battery’s health, voltage, and temperature. 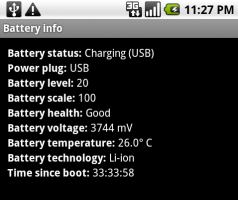 The battery history menu provides highly detailed information about what has been using your phone’s battery. The default Battery Usage application only shows information since the last time you unplugged your phone, but this menu allows you to specify viewing since you last booted the phone. 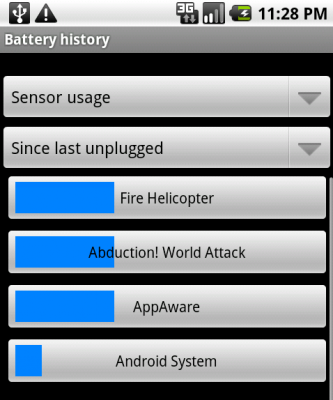 You can view battery use by component, such as CPU, network, GPS, sensor, and partial wake. When viewing the application list, titles have a percentage bar displaying how much of the battery they actively used. 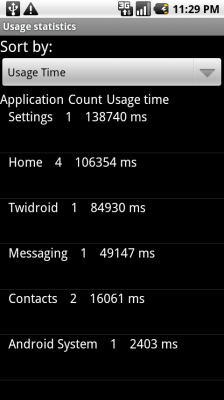 Usage statistics shows you how much you (or your phone) used specific applications. This displays the number of times launched and the total amount of time the application was used.